| Where the pig is big! 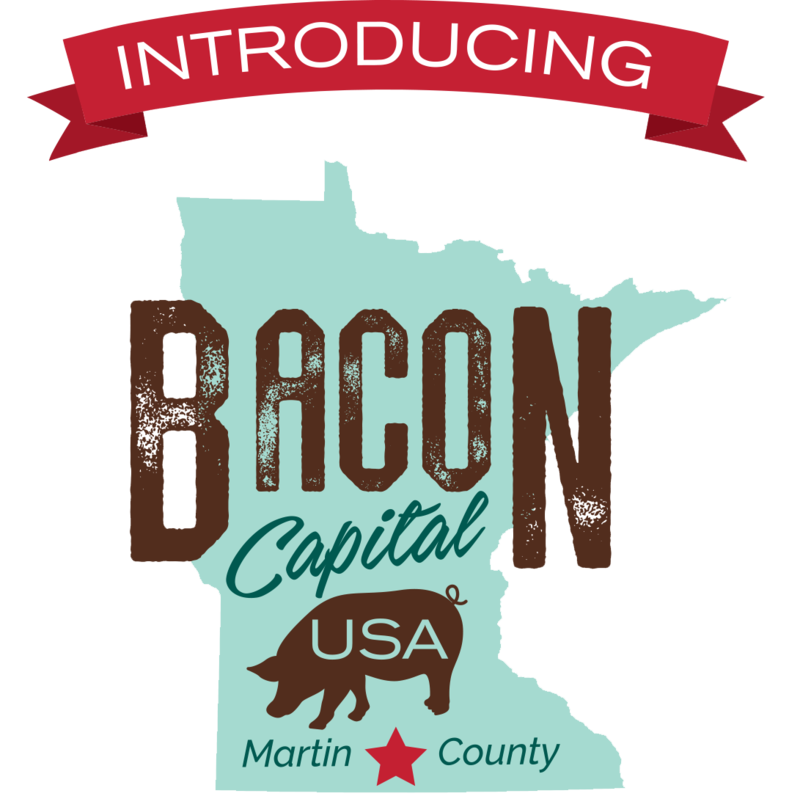 The #1 pork producer in Minnesota and consistantly one of the top producers in the United States. 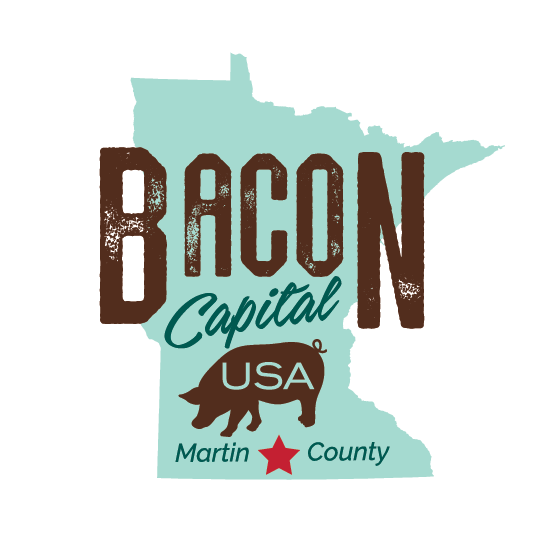 Find out why the “Pig is Big” in Martin County. Give the gift of bacon this year. We have shirts, hoodies, hats, and stocking caps that the whole family will love! Need more bacon in your life? Browse our bacon recipes and enjoy at home.